Generating solid results for families. When individuals throughout New York need a highly skilled attorney dedicated to the exclusive practice of family law, they contact Lisa A. Sadinsky. With her 20 years of experience, Lisa is well-qualified to find solutions that may not always be spotted by less specialized lawyers. With utmost passion and discretion, Lisa and her dedicated staff help you find the best course of action for yourself and your family. 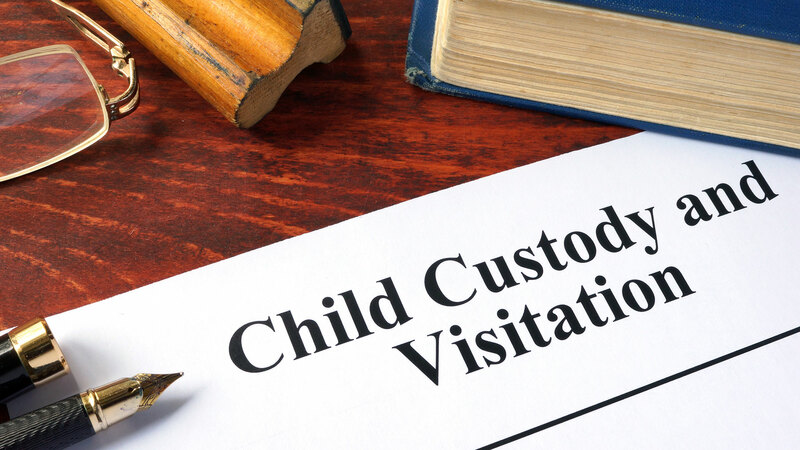 No can predict the outcome of family law matters with absolute certainty, but regardless of your legal matter, we emphasize responsiveness, personal attention, cost efficiency and communication. One of our goals is for you to reach an agreement with the opposing party without unnecessary litigation. Lisa has the experience to protect your interests without pushing disputes into court. Unnecessary conflict only prolongs cases and hurts children. But if it makes sense to litigate, Lisa is a skilled litigator who is prepared for any contested matter. 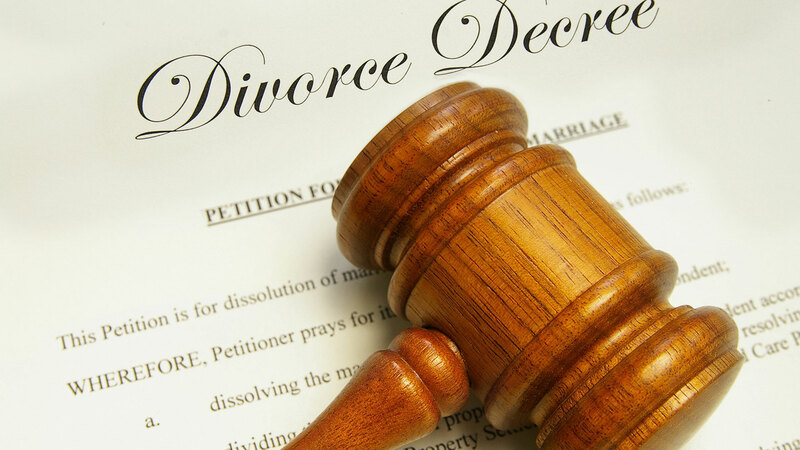 Contact a seasoned family law attorney in Rochester today. Call Lisa A. Sadinsky at 585-232-8340 or contact us online to schedule your initial consultation. 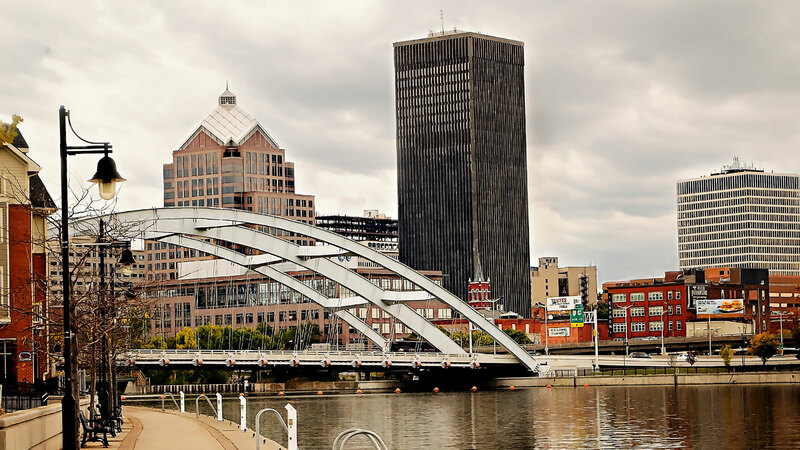 Lisa A. Sadinsky is located in Rochester, NY and serves clients in and around East Rochester, Pittsford, Henrietta, Penfield, Fairport, Rochester, Fishers, Mendon, Webster, West Henrietta, Honeoye Falls, Monroe County and Ontario County.